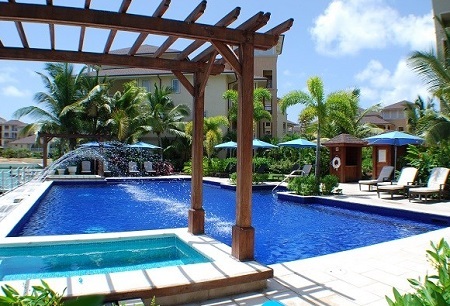 5 Star - The Landings in St. Lucia! Bid per Suite per Night and choose your Length of Stay! at The Landings in St. Lucia! 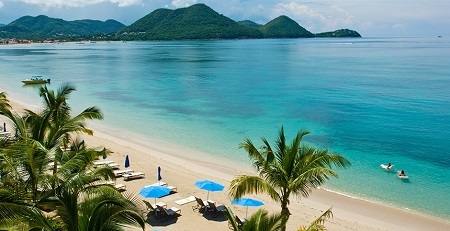 Tucked on the shores of Rodney Bay along one of St. Lucia’s most celebrated beaches, The Landings Resort and Spa exudes a sense of luxury and timeless elegance. Exquisitely decorated villas are bespoke retreats overlooking the resort’s luxury yacht marina or the Caribbean’s shimmering turquoise waters. Days unfold here as if by magic, as guests move effortlessly from island sightseeing to savoring exceptional cuisine to sunsets on the beach, Champagne in hand. The Landings is luxury island living at its finest. 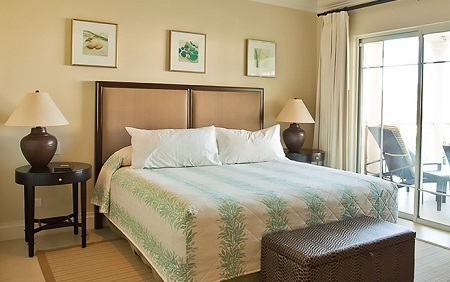 Offer is based on single or double occupancy in a King Bedroom Harbor View Villa Suite. Stay a minimum of 1 Night or up to 8 Nights as desired and based on availability.